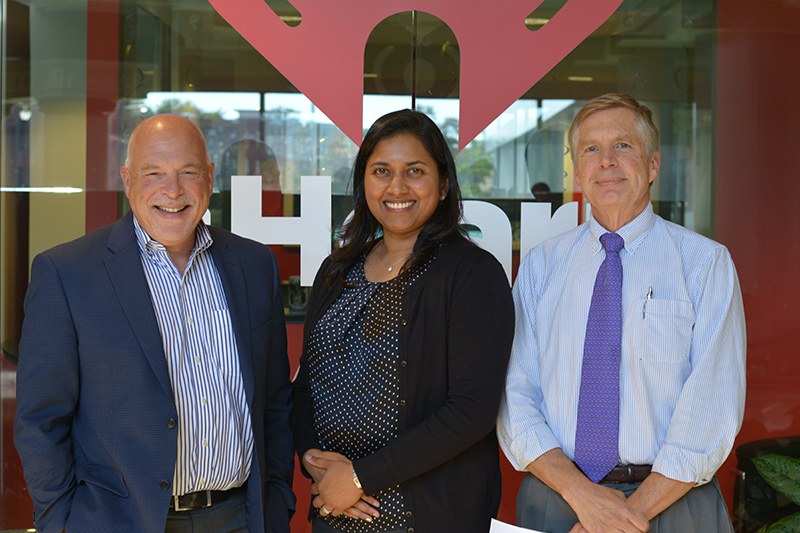 Michael Cantor was a guest on Pulse of the Region radio show and podcast with Lalitha Shivaswamy, President of Helios Management Company, and Bruce Carlson, President and CEO of the Connecticut Technology Council (CTC). The panel discussed ScaleUP CT, a conference on November 2, 2017 at the Omni Hotel New Haven presented by the CTC that is designed to support emerging growth companies that excel in innovation and entrepreneurship. This half-day event will focus on corporate connections and a series of workshops and networking opportunities designed to enable ScaleUp company growth and development. Pulse of the Region is the MetroHartford Alliance's weekly radio show, hosted by Brian Boyer, Vice President of Communications, Marketing, and Media and Public Relations.